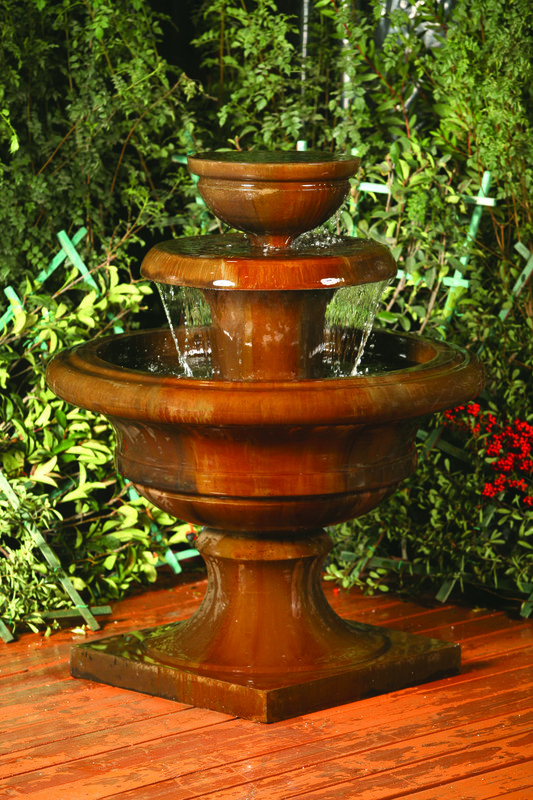 This simple, elegant, three-tier fountain will compliment any style landscape design. 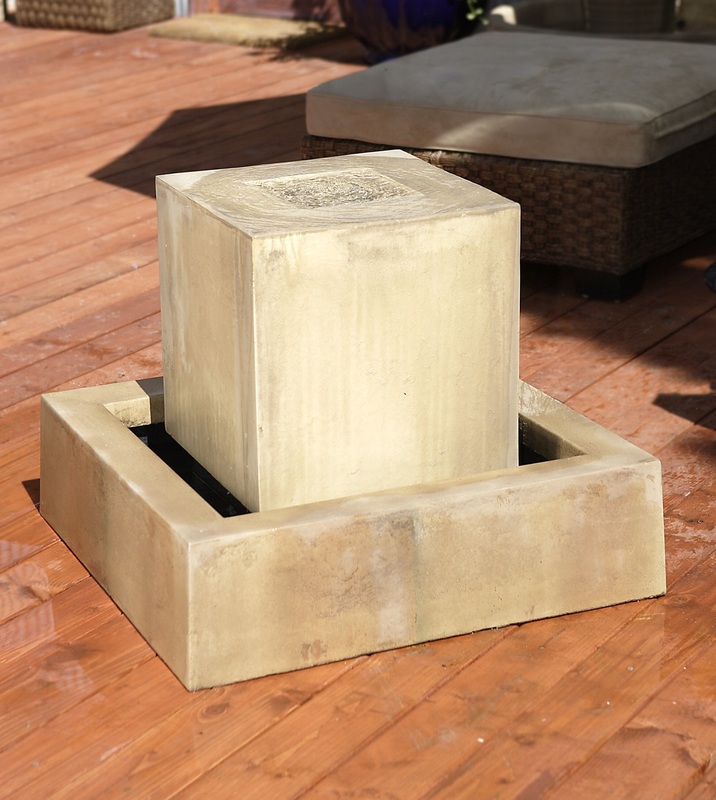 Place the Liveo fountain in the middle of an English rose garden, in the center of a circular driveway, or in the middle of a quaint courtyard. DIA 27" H 48" | 596 lbs.